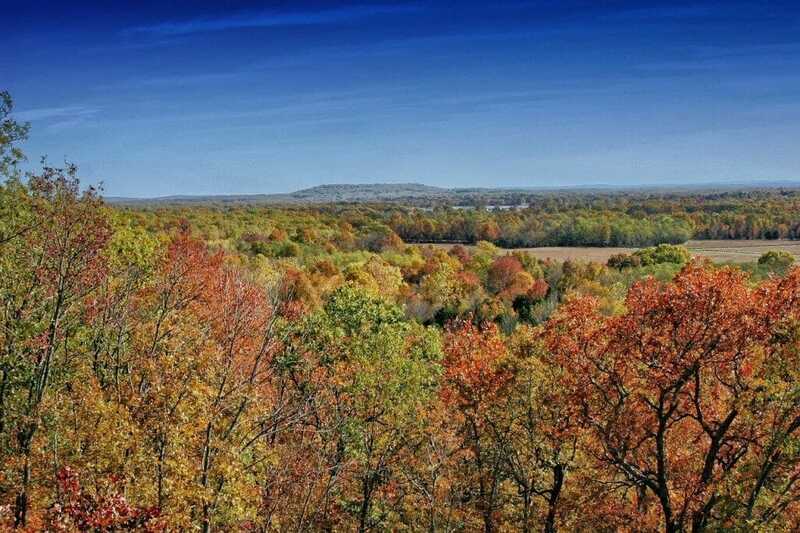 Built in 2008, this 16,232 square foot building that is the Witt Stephens, Jr. Central Arkansas Nature Center sits on 3.4 gorgeous acres of protected land overlooking the Arkansas River. This complex is within the Julius Breckling Riverfront Park, as well as the River Market District, just adjacent to the Museum of Discovery, giving it a great location for easy access to locals and travelers alike. This place serves as a great location to watch and learn about wildlife activities within a technically urban area. On these grounds your group will see a wide variety of outdoor recreation opportunities, mainly fish and wildlife resources. The exhibits inside the building cover wildlife management, projects, and the history of the Game and Fish Commission of Arkansas, specifically here in Little Rock. While watching the waterfront wildlife up close and personal you will see such native creatures as water turtles, butterflies, and migrating pelicans. You can choose to stroll around the trails within this center, or take any of the adjoining River Trail paths to immerse yourselves further into the wildlife of the area. You will also explore many beds of native plants outside, as well as aquariums, gift shops, a theater, and many educational programs inside! This stop will please any nature lovers in your group in an instant!